Remember the story that broke Instagram and all the marketing world last month? Yes, the one about the World Record Egg. Last week Hulu announced that they made a partnership with the Egg that broke the records and now they announced what kind of partnership. The creators of Eugene, the most famous egg around, Mr. Godfrey, Ms. Khan-Whelan and C.J. Brown have decided not to be anonymous anymore and talk about the partnership between them and HULU as one of the first around. It is well known that the Super Bowl is the most watched show all around the world and having a spot there means a lot for any brand around. Hulu is the first brand that has reach the creators of Eugene and talk about a possible partnership. A 30-second spot has been broadcasted on HULU around Super Bowl and it was promoting mental health awareness, especially around the use of social media. 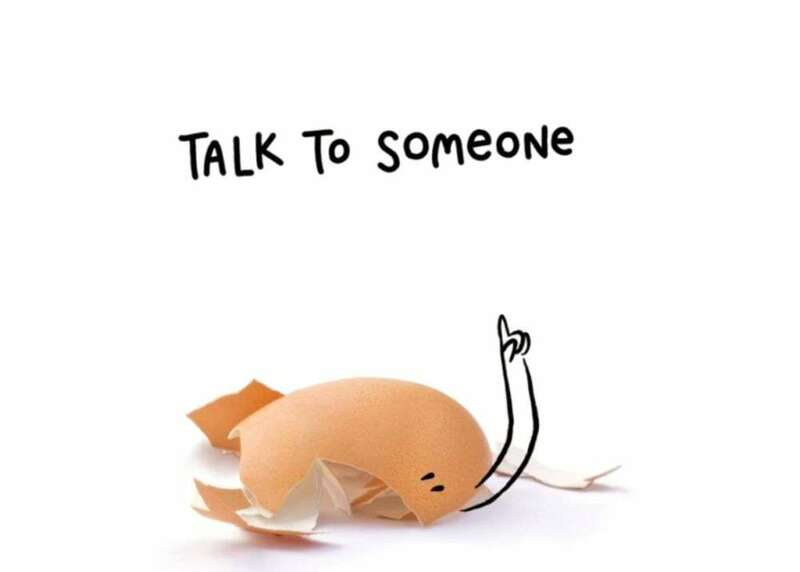 As most of the Egg’s audience is made of teenagers and younger people, the messages sent can be very powerful. For example: “Recently I’ve started to crack… the pressure of social media is getting to me”; “If you’re struggling too, talk to someone”. The beneficiary of the campaign is the Mental Health America association. The idea behind Eugene is not to make money, his founders say. It is about the neutrality, as it has no gender, no religion, nor a nationality. It is about the good that the Egg can bring around the world and how much positivity it can bring to people. This is why the partnership with HULU is just the first one, but we have no details about the following ones. See also: How to Make Money off Instagram as a regular Instagram user?